Picking a course to study is a big decision. There are many factors that you’ll want to consider when choosing what and where to study in the UK. Things such as the cost of the tuition fees and living expenses, the city where the college/university is located, the course curriculum and the college/university ranking are the most likely to influence a decision. Get expert tips on how to compare courses and choose the right institute. Choosing the right course. Some apply to university knowing exactly what they want to study. But most students are faced with a huge variety of courses and subject areas to consider. Choosing how to study your chosen course. There are a number of different ways to study. Find out about joint honours, accelerated degrees, part-time study and other flexible learning options, these are now widely available. Courses and career opportunities. Career opportunities vary depending on which subject area you choose to study. Find out what students are up to after they graduate from studying a subject at a particular university or college – including the percentage who are now in work or further study, the types of professions they’re working in and how much they’re earning. You should also think about your location right now. Do you plan to live at home and commute or have you set your search radius 50, 100 or 200+ miles away? What will the travelling be like (and the cost?)? Online. Study in your own time, when you’ve got time. Most courses don’t require you to engage at specific times giving you the freedom to choose when you study within the framework of your course. You choose where to study, At home, on the go, in the park….the choice is endless. Are you looking for a professional training course? 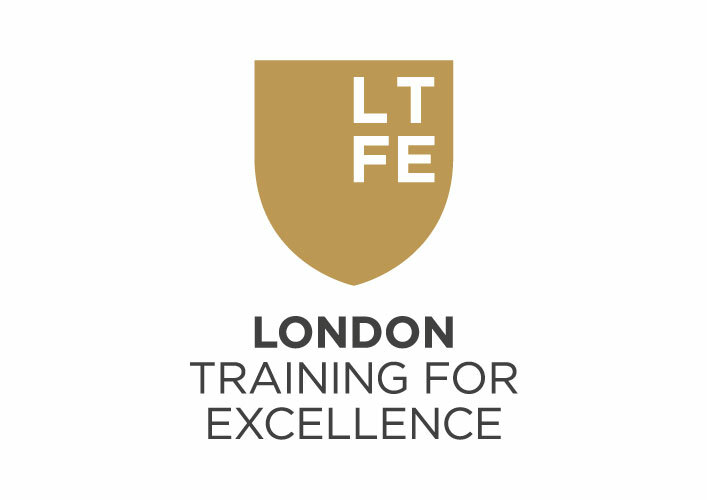 We offer personal training courses and specialist training courses at London TFE.